efficiencies to fulfill your needs, no matter the project size. 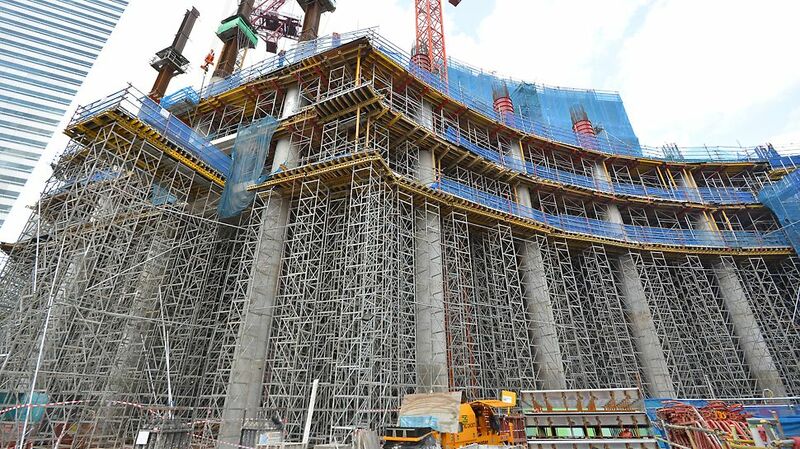 It is our ambition to be the leading formwork and scaffolding supplier in Indonesia by constantly developing and improving our products and services - always keeping in mind the benefits to our construction partners in Indonesia. Proximity to our customers is the key to our past and future success. Therefore, we will pursue a dual market approach with our together with our partner PT Beton Perkasa Wijaksana and continue to manufacture locally, while adhering to the same international quality standards PERI is recognized for. We strongly believe that the construction industry in Indonesia will keep improving its levels of safety, quality and productivity. With PERI, you can safely rely on us as your best and trusted partner to reach new heights.